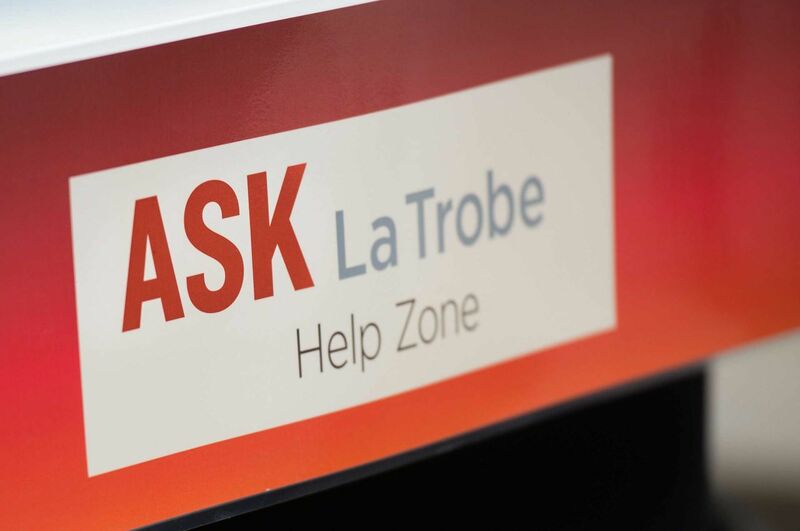 ASK La Trobe is your 24/7 student help service where you will find answers to frequently asked questions (FAQs) about study and student life. You can search our FAQs at your convenience. 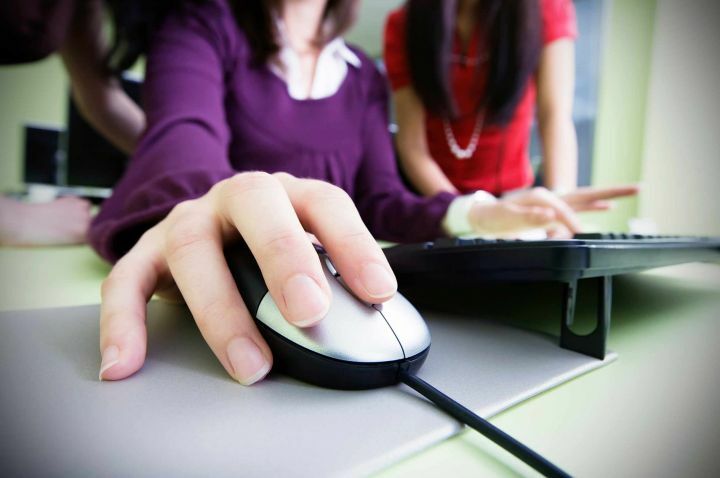 Log in to the LMS to access learning materials related to your studies. Get free online access to Office 365, OneDrive for Business and Office Pro Plus. Change your La Trobe password or register for the Password Reset Utility. 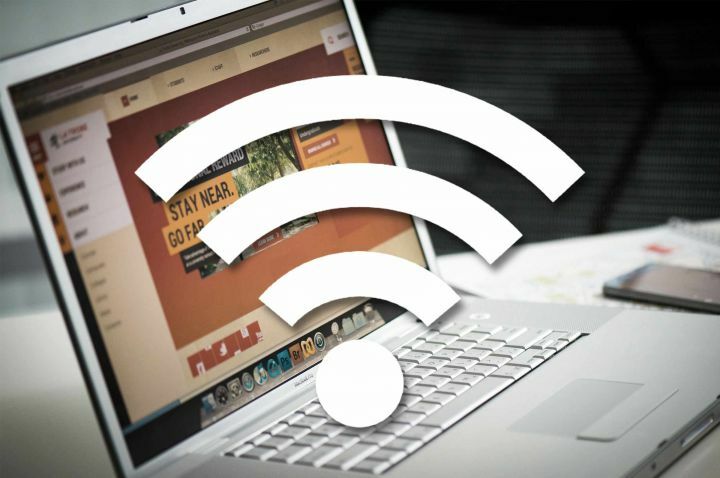 Connect to the La Trobe Wi-Fi Network from any campus. 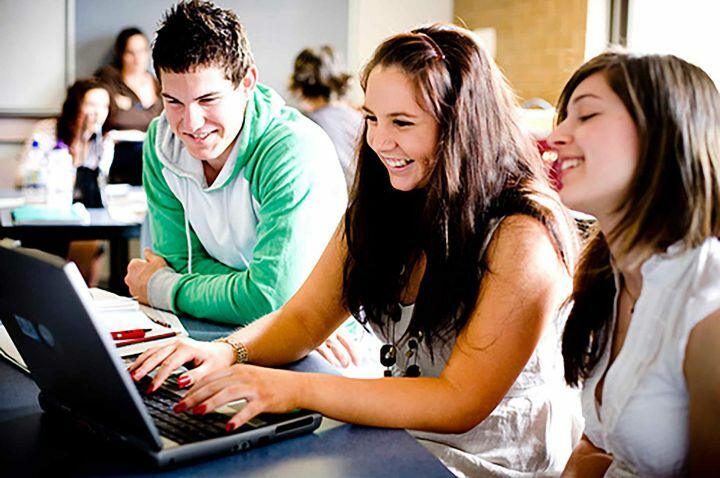 The La Trobe VPN allows you to access the La Trobe network from anywhere in the world. Access the study tools you require - LMS, Pebblepad, Collaborate, Turnitin. 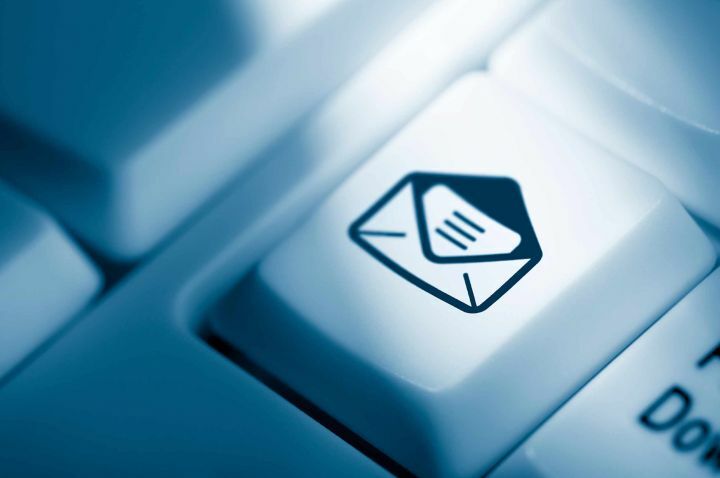 Log in to Office 365 to access your La Trobe Email. Need Help? Contact Student IT Support.